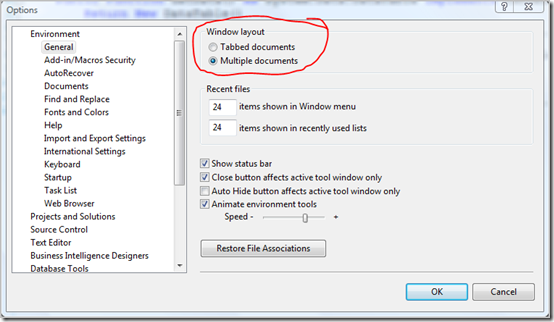 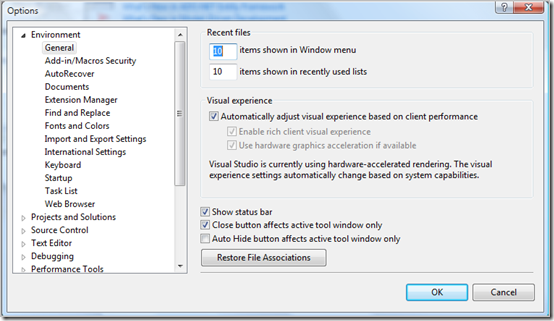 Incompatible add-ons or system configurations can cause Visual Studio issues (performance issue, error, etc). 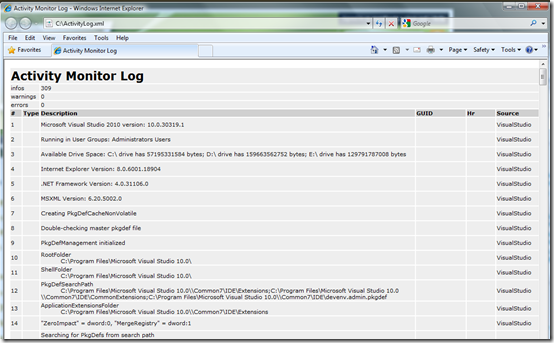 Fortunately we can try to troubleshoot the issues by referring to the Visual Studio activity log. 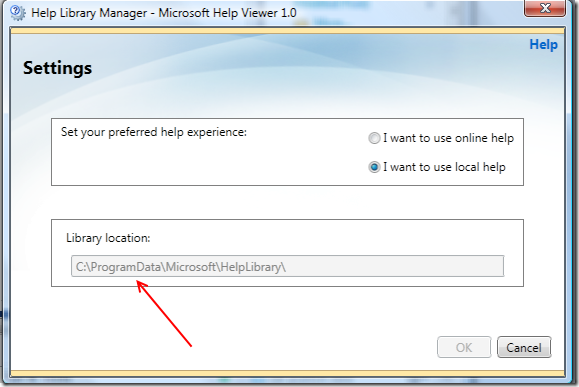 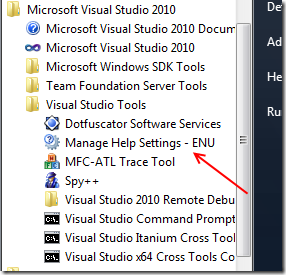 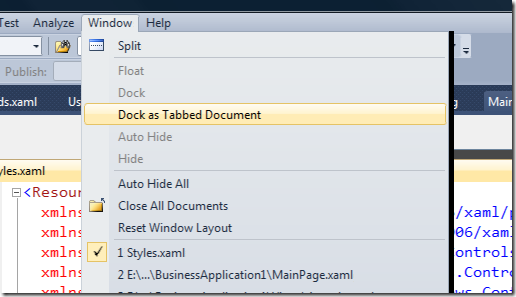 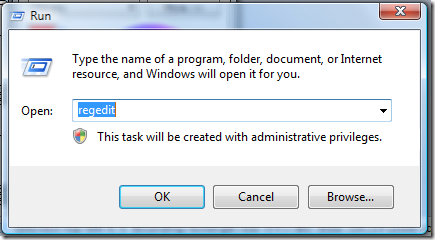 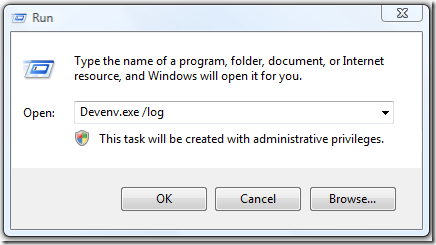 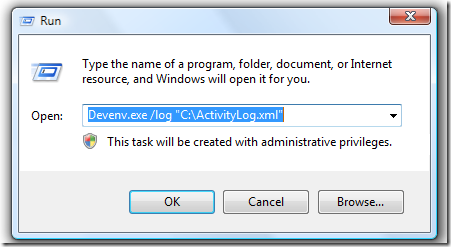 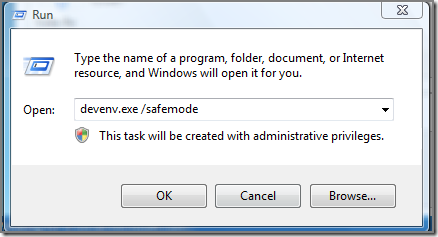 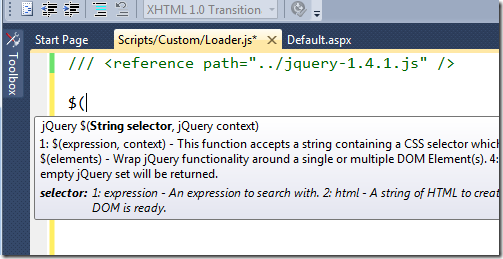 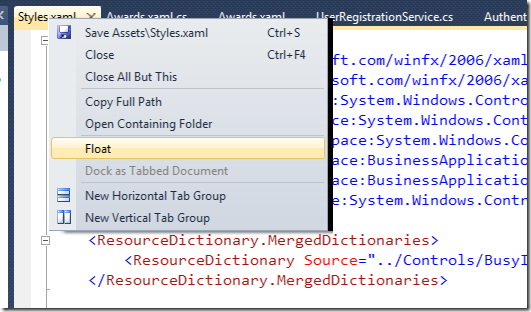 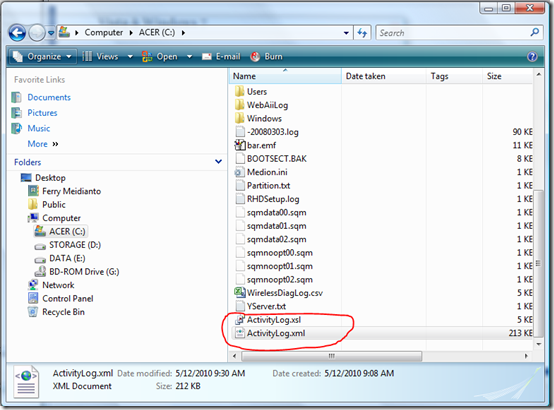 Simply run the following command to run Visual Studio 2010 and log its all activities.